Many people through the course of their working life have to perform tasks they would rather avoid. It wasn’t so long ago that the aim of most managers was to take charge of their national team. 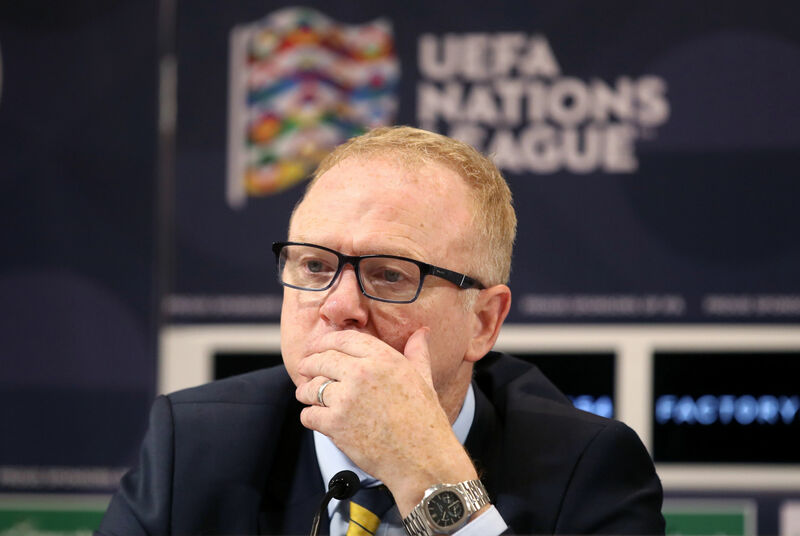 There is a neat irony in the fact Scotland were right to sack Alex McLeish – if only to give a successor the chance to cash in on the one tangible success of his campaign. 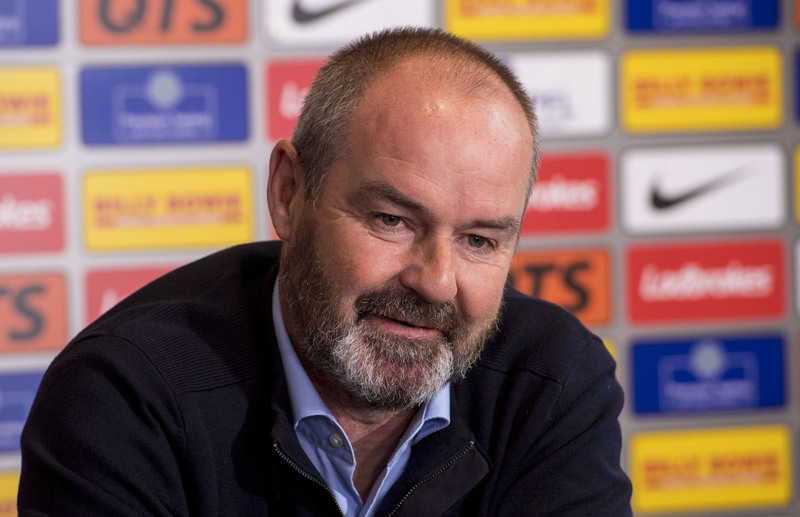 Steve Clarke has ambitions to manage Scotland at "some stage" but refused to be drawn on the possibility of becoming the successor to Alex McLeish. Alex McLeish is to leave his role as Scotland boss with immediate effect, it has been announced.